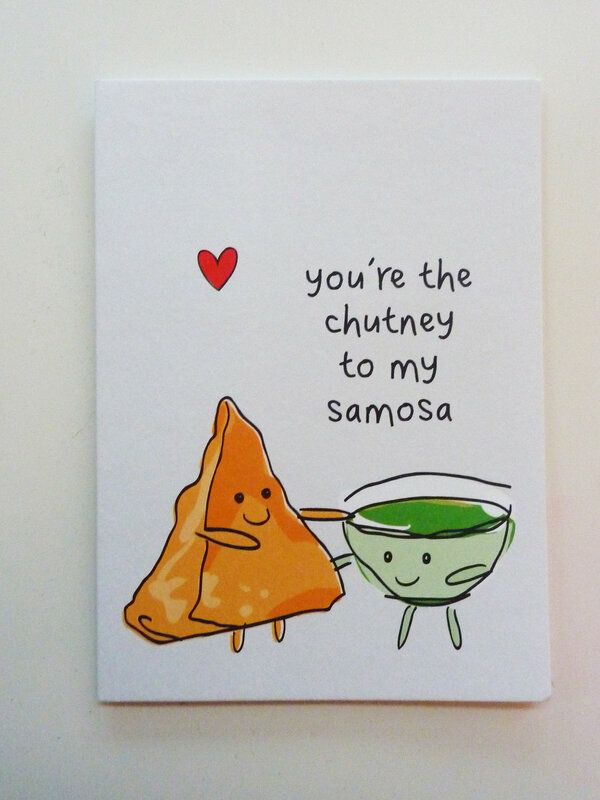 The Hungry Indian- You’re the chutney to my samosa. 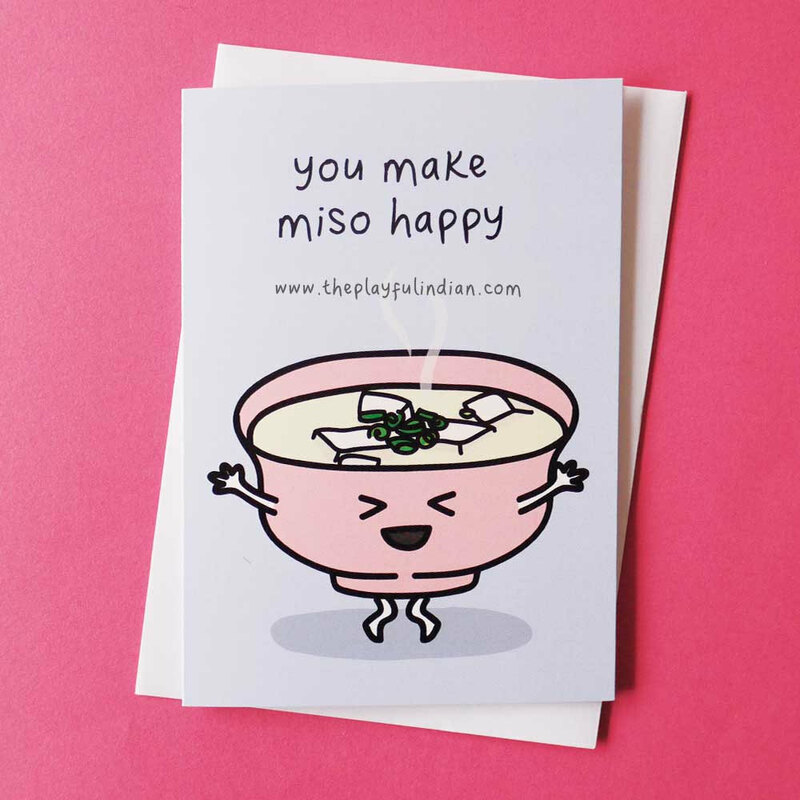 Funny Indian food-inspired card to truly brighten up anyone’s day. 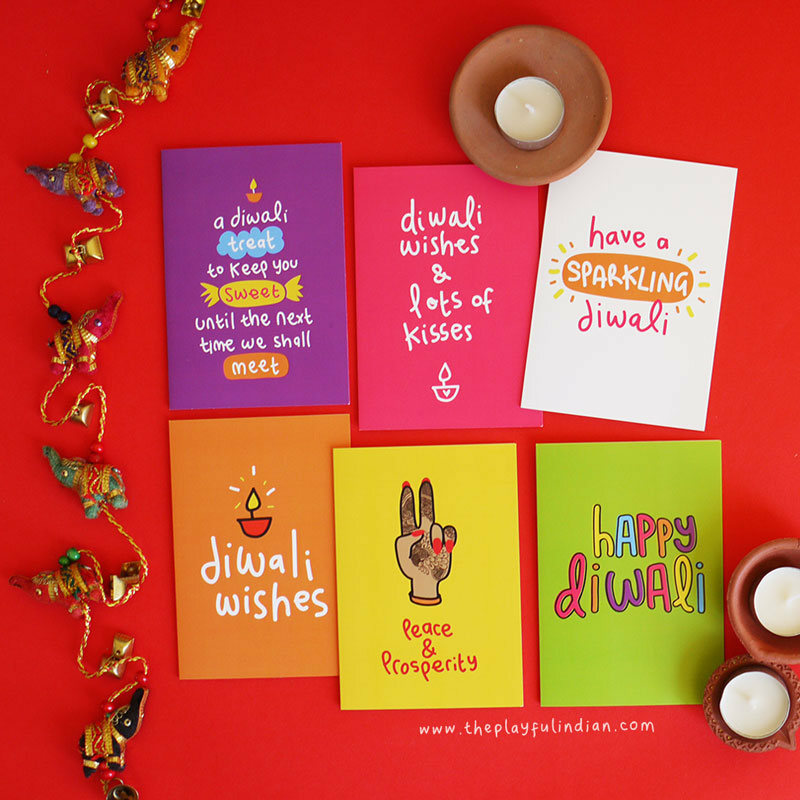 Suitable for any occasion.